Andrews University, Berrien Springs, Michigan. Brandon O’Brien challenges the prevailing image of a successful Christian local church. He argues that the megachurch model has so controlled our view of a healthy growing church, that we have neglected other ways of measuring success that are much more appropriate for the vast majority of Christian churches in the United States today. O’Brien turns conventional wisdom on its head by claiming that small churches (300 or fewer members) actually have advantages over larger churches in growing the kingdom of God. 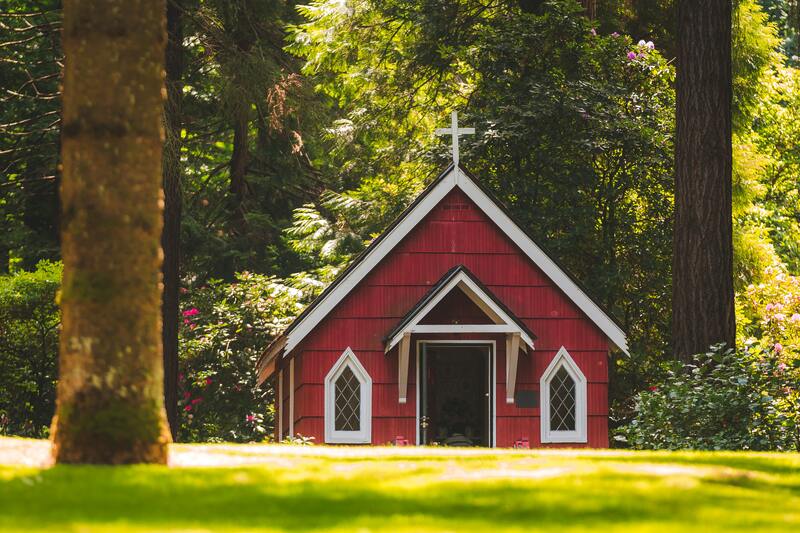 Small churches must recognize these advantages and form their ministry around them, rather than seeking in vain to become the next megachurch. For most churches, the megachurch grail is a mirage that can never be grasped. This creates disillusionment and discouragement for both pastors and members. O’Brien seeks to free them from this despair, and lays out a number of advantages that small churches have over larger ones in doing effective ministry. “narrative of obscurity” (25) that controls the thinking of small church leaders. This bigger is better mindset has also created a thirst for celebrity among many pastors and churches. O’Brien calls for a redefinition of the standard for the other 94 percent of churches. He appeals to the New Testament Church to show that God does not require ever larger and larger congregations. Rather, the multiplication of smaller groups is how the Bible describes growth in the early Church. The modern paradigm for church growth must change. “Until we stop measuring our success in terms of numerical size and growth, we may be unable to accurately analyze the faithfulness of our ministry” (31, 32). Smallness should not be seen as a liability, but as an advantage. In fact, several times throughout the book, O’Brien asserts that some large churches are actually seeking to emulate some of the advantages of small churches by retooling their ministries to embrace dynamics that small congregations possess naturally. In chapter 2, O’Brien shares the story of four ministries and their leaders who have moved away from the megachurch model for evaluating success. For reasons related to leadership development, discipleship, and spiritual formation, these ministries have intentionally developed an approach that will “leverage the strengths of strategically small ministry” (40). The author sees a trend among many megachurches towards multiple sites and small group ministry. This is an attempt to capture the intimacy and connectedness that small churches provide. The growing home church movement also reflects this change in how church is being done.